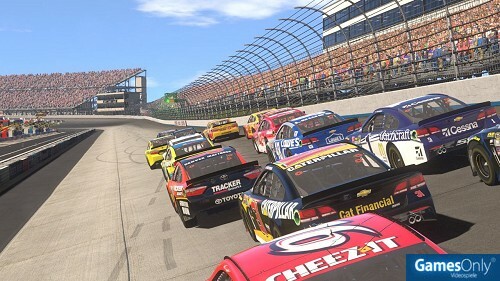 After over a decade, Monster Games returns to the NASCAR franchise. 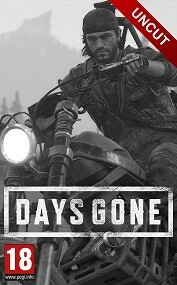 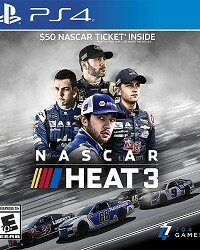 This all-star developer created the original NASCAR Heat and NASCAR: Dirt to Daytona in the early 2000s, two of the most highly rated and best-selling NASCAR titles of all-time. 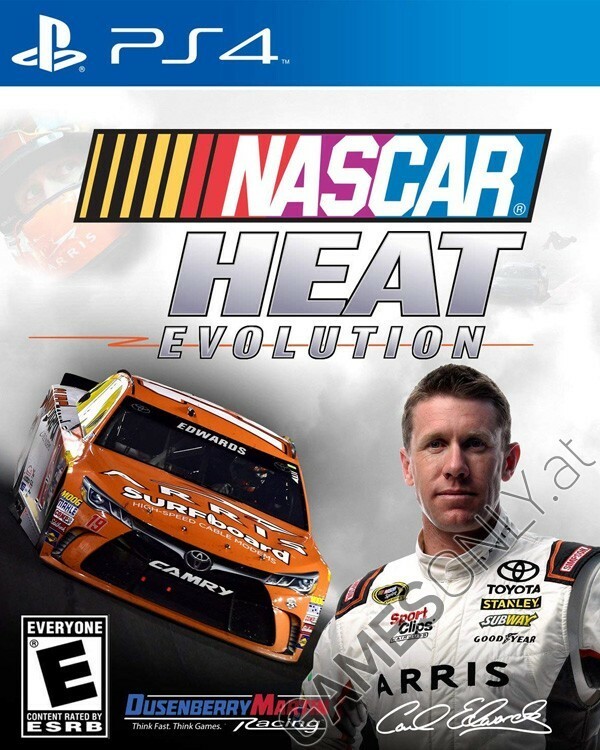 This dedicated group has built NASCAR Heat Evolution from the ground up to ensure a brand new racing experience. 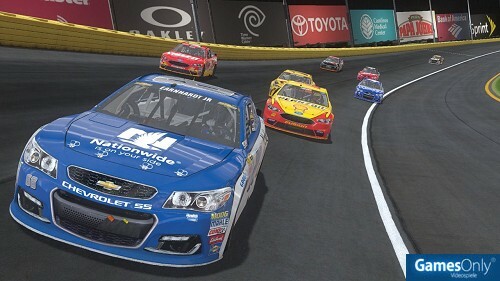 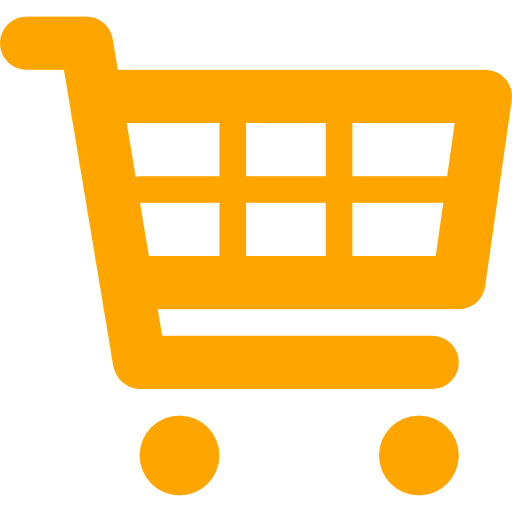 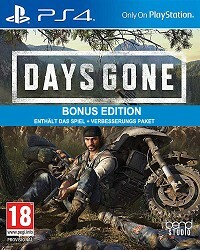 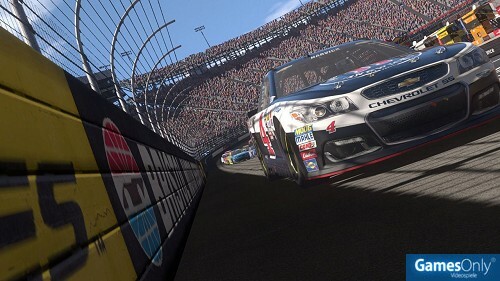 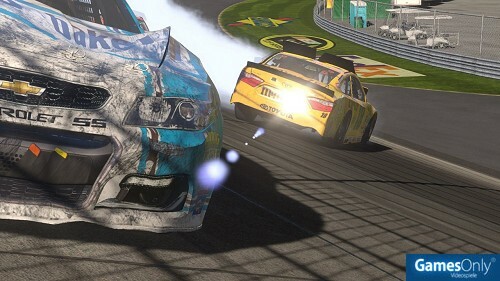 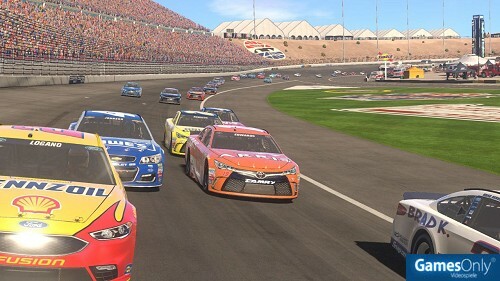 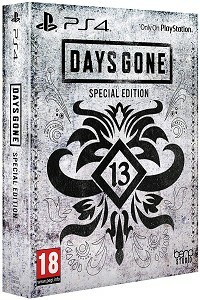 Race as your favorite NASCAR Sprint Cup Series drivers across all 23 licensed NASCAR tracks in stunning HD. 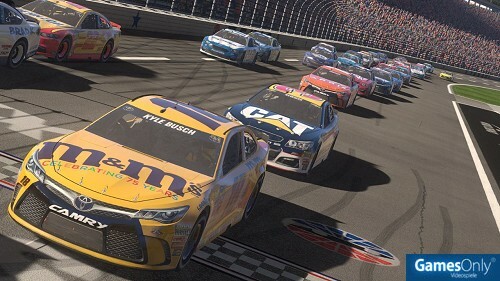 Whether youre a rookie or racing veteran, get ready for a good time.